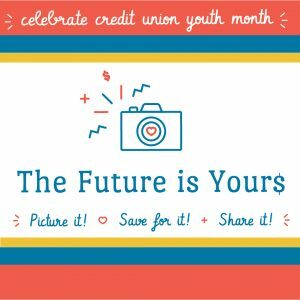 April is National Credit Union youth month and we want to inspire young members to picture their future and set goals to save for it. Welcome to the spot just for kids! To spark kid’s interest in saving, join Sparky’s Kids Club by opening a Youth Savings Account! Children, 12 and under, enjoy special Youth Member Perks. 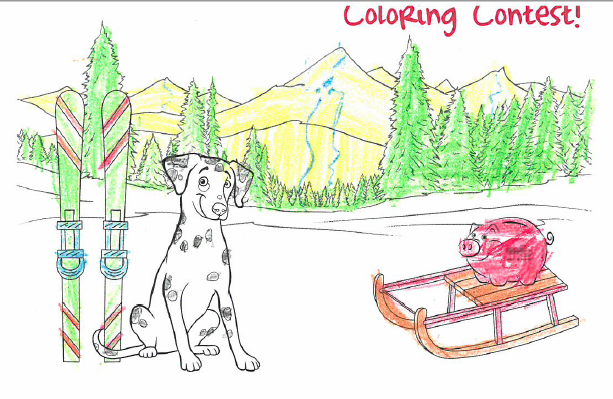 Sparky, the Dalmatian, and Smokey, the pig, will help us teach kids about finances and the importance of saving. Sparky has a “treat jar” filled with goodies that kids can “dig” into after visiting us in the branch. 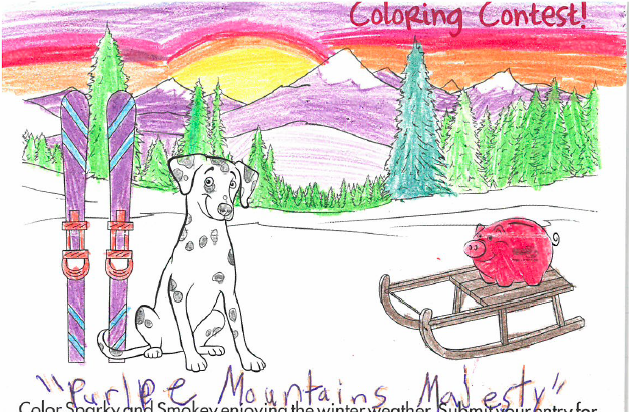 This type of positive experience helps children become familiar with the branch and banking. 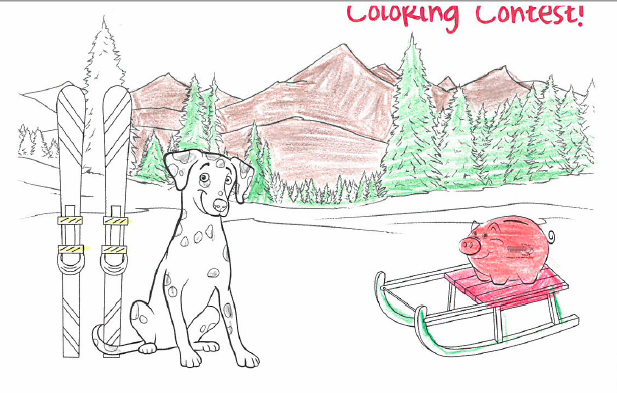 As children grow, so do Sparky’s Kids Club resources. By elementary school, kids can use Sparky’s Goal Tracking Sheet which teaches them how to set a budget and visualize savings goals. And as years of youth membership continue so do good savings habits. Together, we can help kids develop the rewarding, life-long skill of saving! A chance to “dig” into Sparky’s Treat Jar when visiting an FFCCU branch. Special Birthday Greetings from Sparky plus, an opportunity to earn some extra birthday cash! During the birthday month, bring their birthday card into any FFCCU Branch, make a deposit of $5 or more, and as a birthday gift, Sparky will also deposit $5 into their Youth Account! 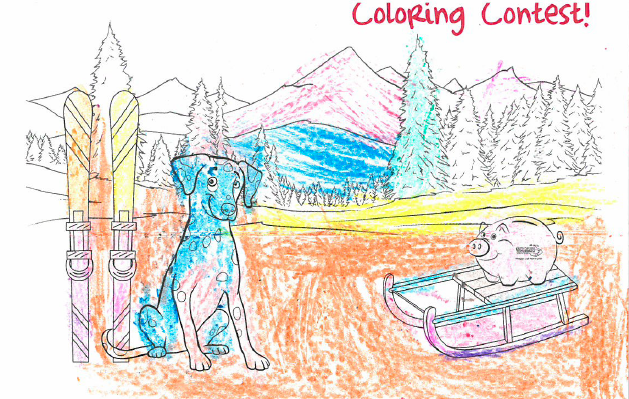 A chance to adopt Smokey, the pig! 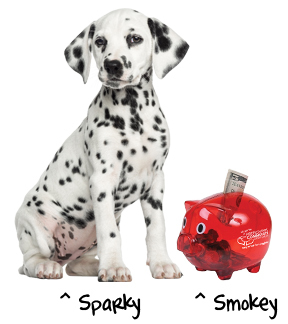 After opening a Youth Account, pick Smokey, the piggy bank, up from any FFCCU Branch. Take him home, fill him up with change, then come back for a “piggyback”! 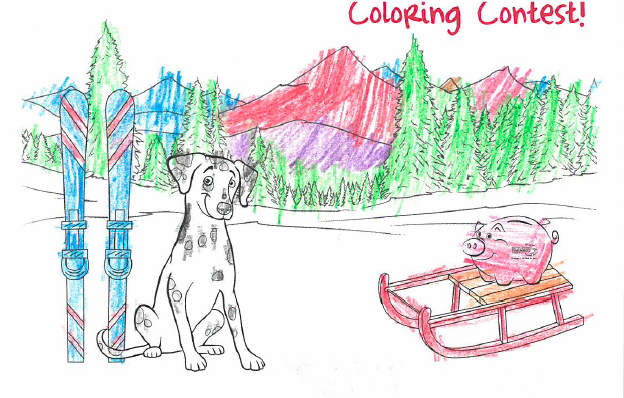 We’ll match your child’s deposit, up to $5**, piggybacking on their good savings habits. Congratulations to Paul, our latest winner! We hope you enjoy your prize! 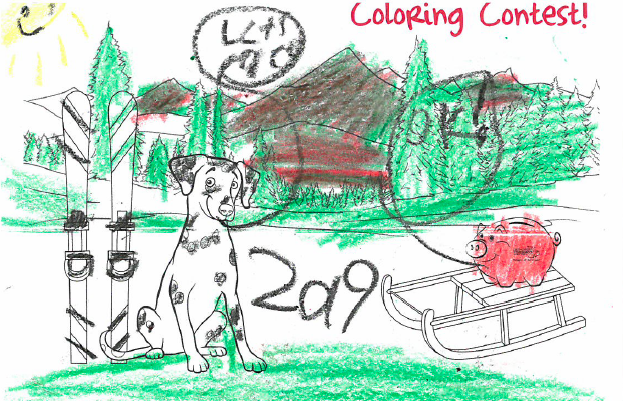 Thanks to all the youth members that submitted their entry from Sparky’s latest newsletter. You guys did a fantastic job! Keep your eye out for Sparky’s next newsletter to spot what fun Sparky & Smokey are getting into next! 1 One entry per youth member. $5 minimum deposit. Account must be in good standing. Deposit must be made in the month of April. Chance to win is one in however many people enter the contest. Winner will be announced in May and we will contact the parent of the winner directly. Member can choose which branch to pick up their prize at. The value of the prize will be reported on the winning member’s account as dividends. Any and all federal, state, and local taxes are the responsibility of the member. *APY = Annual Percentage Yield. Dividends are credited to your account and compounded every month. Minimum balance requirements apply to average daily balance to earn dividends. *Click here to view full rate disclosures and policies. Call 800.621.4644 for current rates as they are subject to change at any time and without notice. **Youth member must present with their piggy bank to receive the match. One match per month, up to $5 per youth account member. This offer may be revoked at any time.